Sheffield. 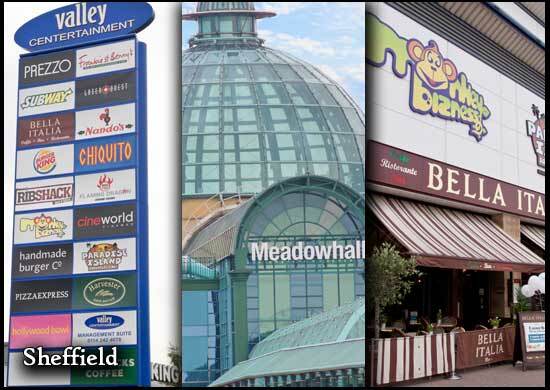 On one hand it's a thriving hub for music, sports and shopping which draw in visitors from miles around. On the other, it's a city just minutes away from the exciting wilderness of the Peak District. What a pleasure to take a drive in one of our Mercedes S Class through the city. For Limo hire in Sheffield we provide you a great quality of limo hire service from our excellent limos and cars and limo bus selections. In Sheffield we provide cheap luxury Limousine Hire for all occasions including Sheffield journey trips, wedding limos, birthdays, girls’ night out, engagements, anniversary limos, school proms, concerts or simply a way to arrive in Style. 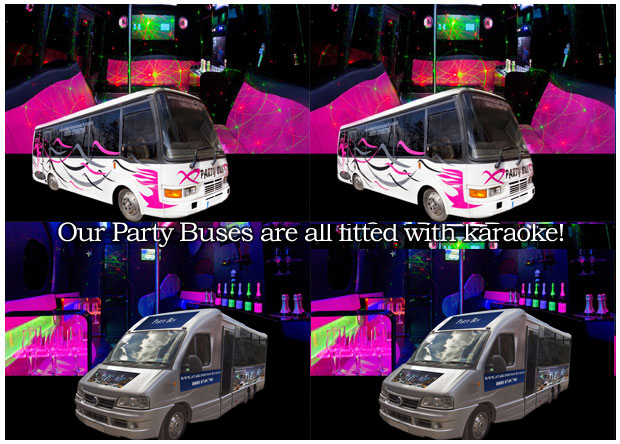 Party bus hire is the new craze for a nightclubs on wheels! So Why not party on the party - the party bus has the club interior and a excellent music system. Our services Offer Luxury 16 Seat Coaches to Hire Available 24 hours a day 365. We operate our own fleet of vehicles for limo hire in Sheffield and don not use a broker, so we can pass on the best prices to our customers. Visit Sheffield in a limo for a great time out! We are members of the National Limousine and Chauffeur Association (NLCA) for comfort peace of mind that you are booking with a licensed operator who complies with current safety and legal requirements.